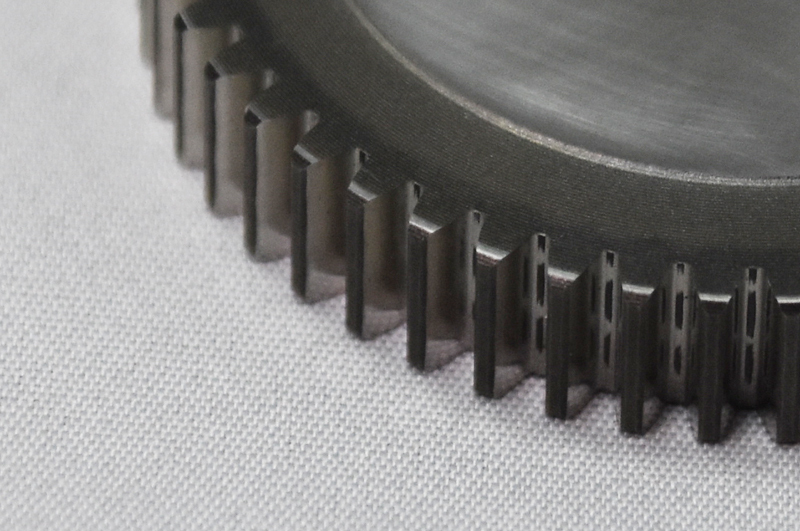 Helical gears are made by the newest gear tooth surface grinding machine. 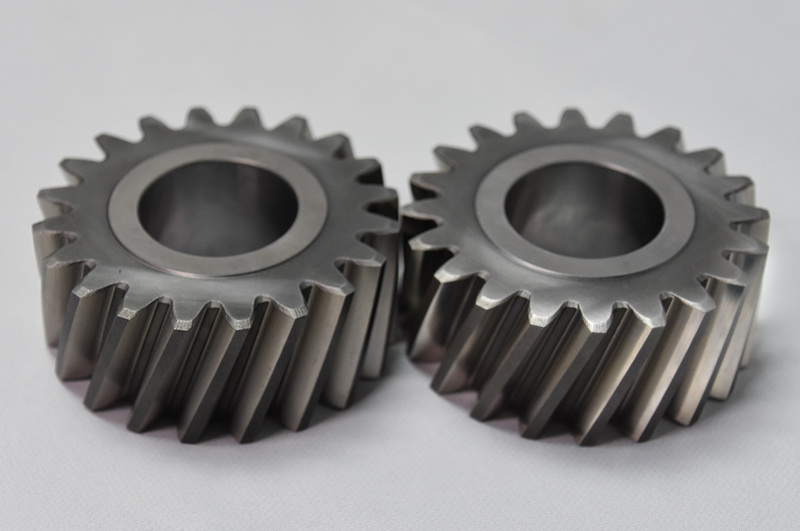 We can produce polished gears and other various processed gears. We pursue a mere margin of error within 1μm. 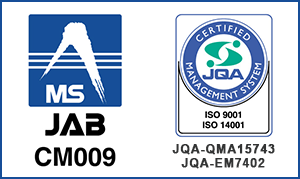 We produce ultimately precise gears. 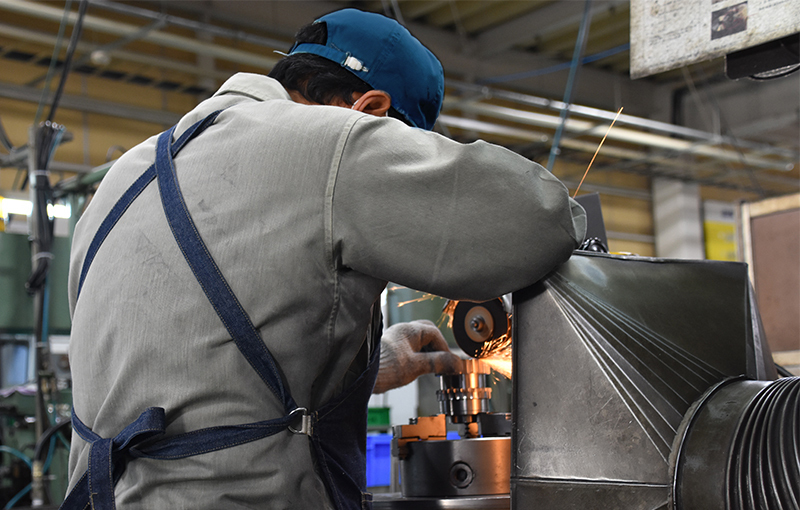 For the precision, productivity with the newest machines and long-term experience is indispensable. Our philosophy is to provide with better precision than our customers offer—even if we could not perform as we should, we solve all causes one by one. It is also important for us always to look ahead and aggressively try what we think and what we find, in order to provide more and better products than what we are expected to do.